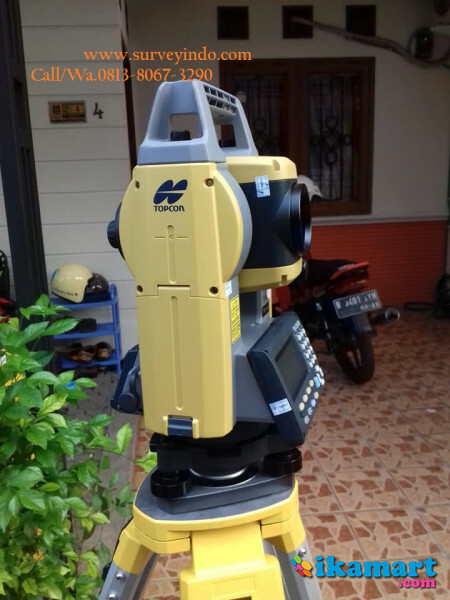 Topcon Total Station GM 50 Series : Topcon GM 52, GM 55 High Quality, High Return! your satisfaction on GM Series product quality. • Fast and accurate pinpointing with phase shift technology. • Minimum reflectorless measuring distance – just 30cm. • Improved collimation with super-bright pointer. • Dependable measuring even at shallow incidence angles. • Ensures accurate reflective sheet distance measurement. 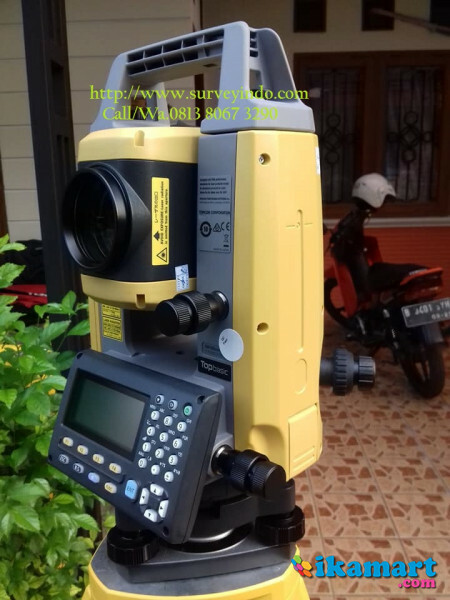 adalah situs belanja online yang bergerak dalam bidang penjualan Alat Survey, Digital Instrument, GPS (Global Positioning System), Surveying Instruments, Test and Measurement, Radio Komunikasi dan Satelite Communication, Telecommunication, Peralatan Marine/Kelautan, Alat Teknik, Alat Ukur/Uji Beton, Perkakas dan Peralatan Geologi.